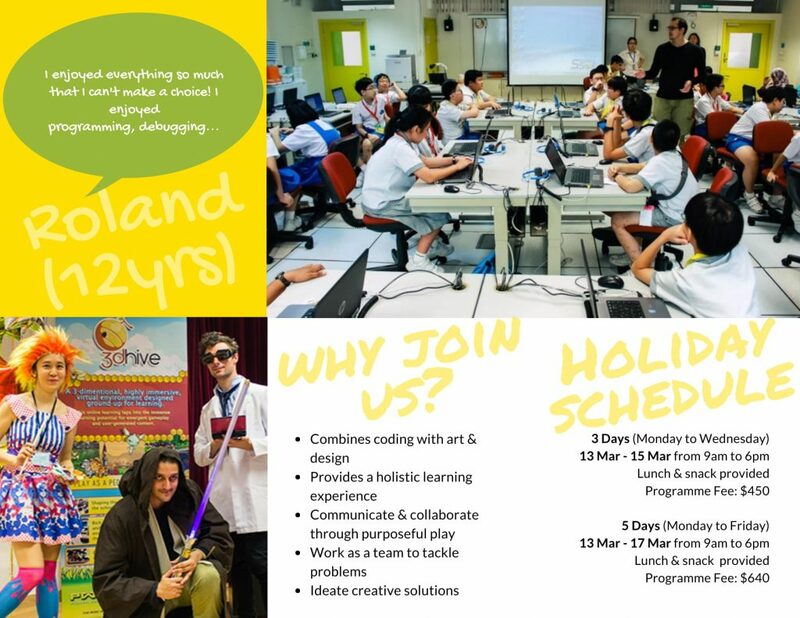 Equip students with the 21st century skills through programming, design and art – from 3D Game Development Technology Camp conduct at Malvern International Academy Singapore. Students will learn the methodologies on developing a digital game prototype using 3DHive game-based learning platform. Instead of playing for recreation and “for fun”, this camp seeks to unlock the tremendous learning potential in your child through game play. The Singapore Ministry of Education were the early adopters of 3DHive, training over 1500 teachers and rolling out to 400 K-12 schools. There are 80 regional and international schools in South East Asia also on this platform. 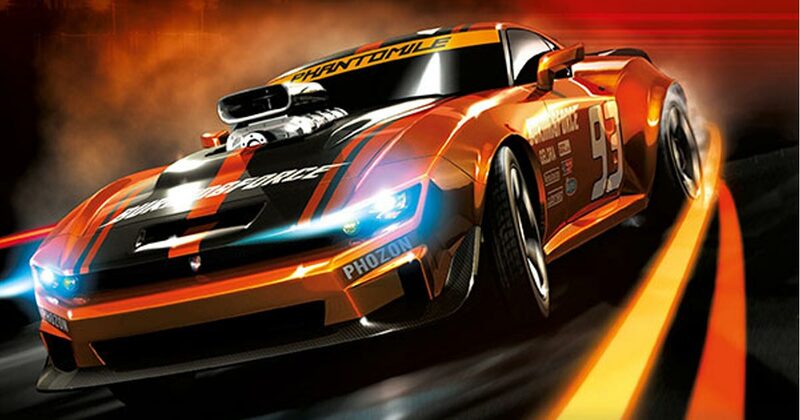 Develop your very own 3D game and launch it on Android play store. 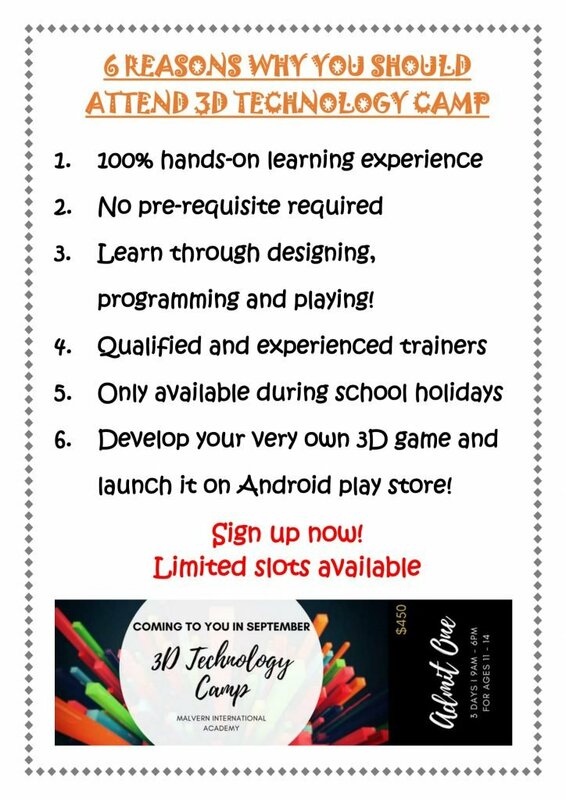 Learn through designing, programming and playing!